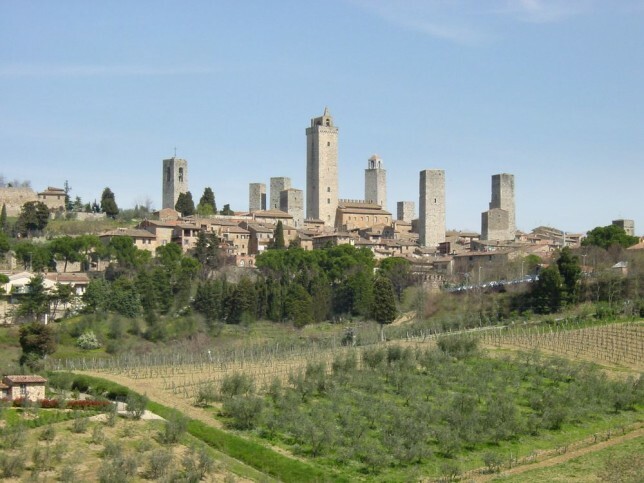 Guests will be guided to discover the Chiantishire flavours, wines and way of life, surrounded by amazing castles and landscapes. 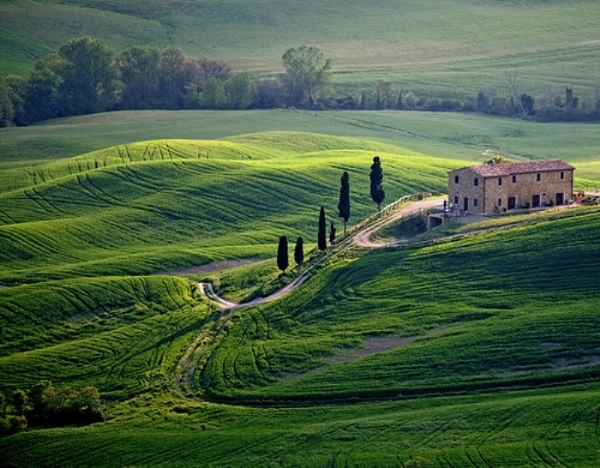 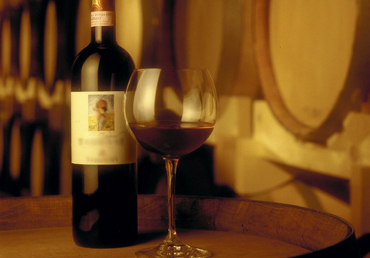 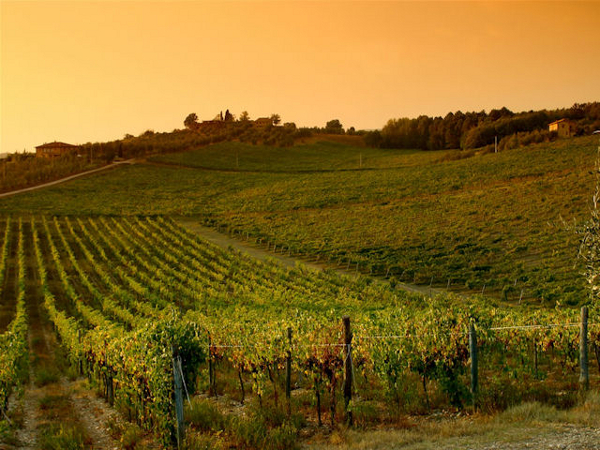 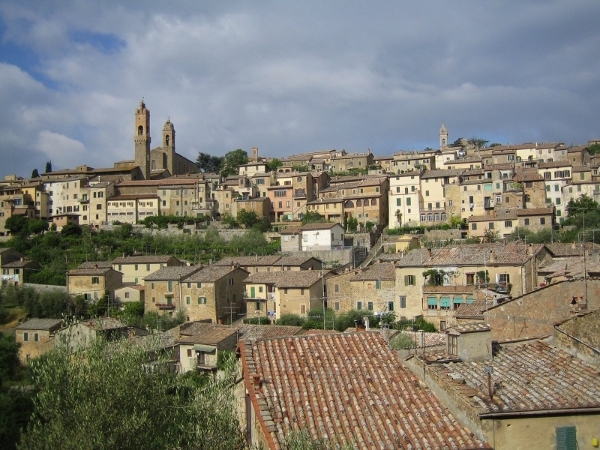 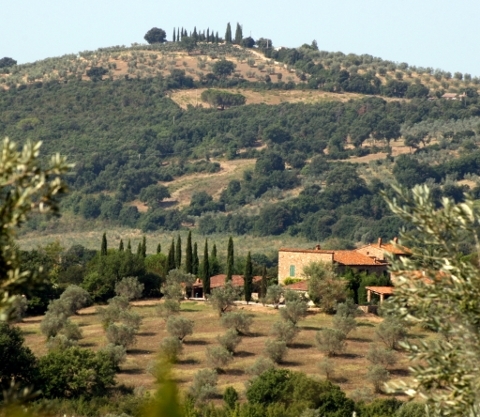 1 half day excursion to Montalcino, ancient village best known for its elixir red Brunello. 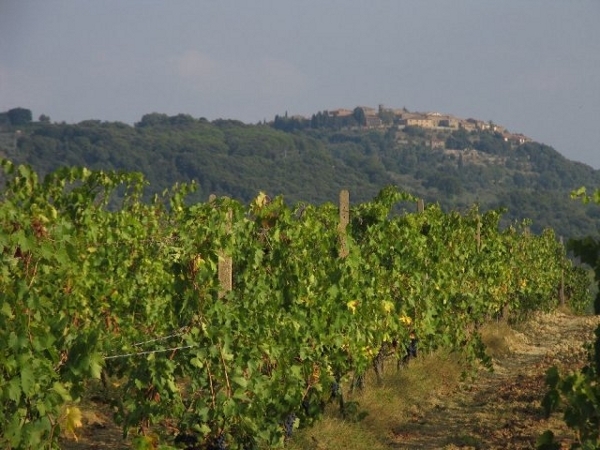 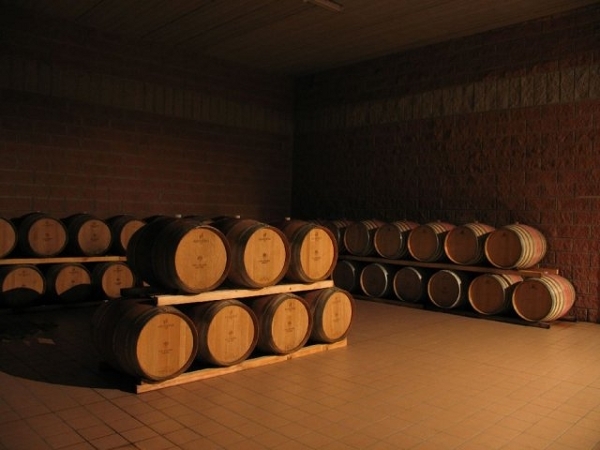 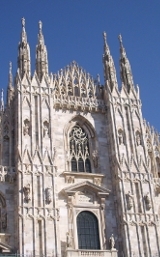 It includes a guided visit of the 14th century Palazzo Altesi, its vineyards and cellars, visit of Abbazia di Sant’Antimo, lunch in a typical location in the area, visit of historical cellar.